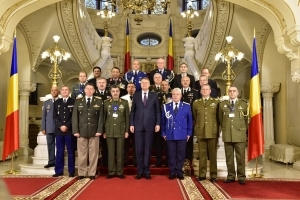 The Senior Council of General Directors and Commanders took place in Bucharest, from 12th to 13thof October, 2016. In the first part of the Summit, the heads of the FIEP delegations were received at Cotroceni Palace by the President of Romania, H.E. Mr. Klaus Werner IOHANNIS. 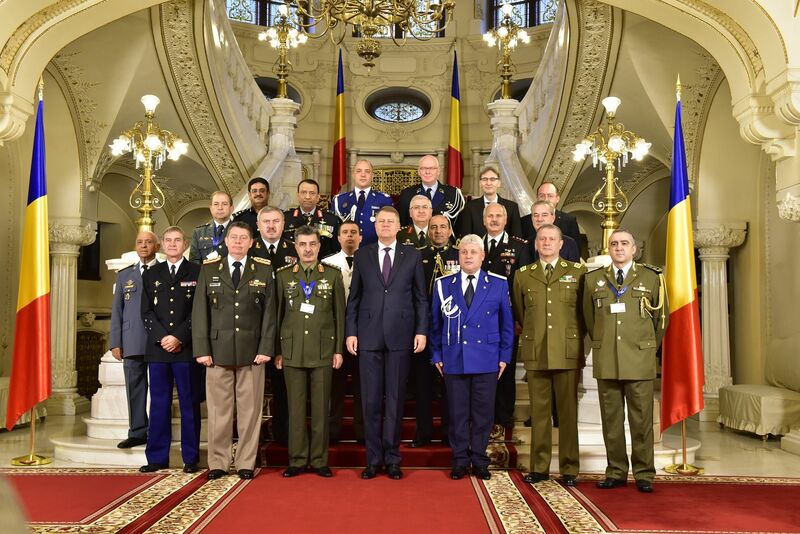 During the meeting, the President of Romania emphasized the relevance of the FIEP Association in the current security context marked by many risks and cross-border challenges and he stressed the need to strengthen the cooperation between Members in order to prevent and combat these threats. members and observers during the mandate of the Romanian Gendarmerie as FIEP Presidency. 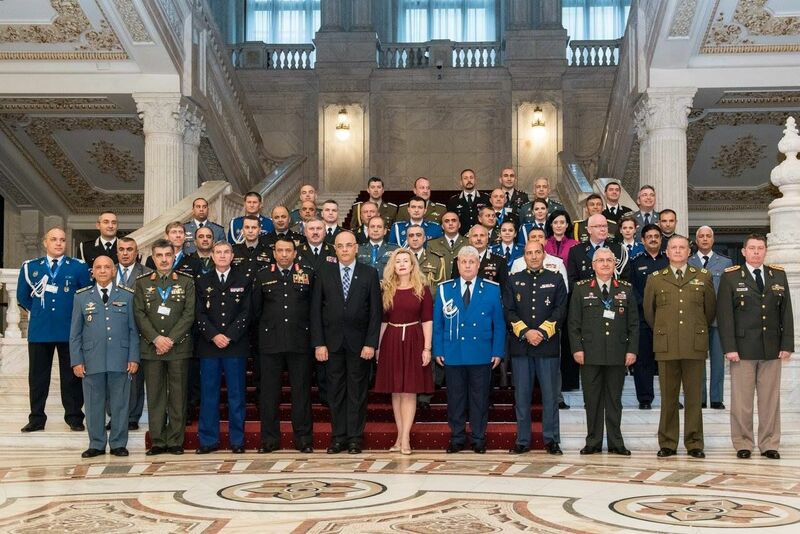 On the occasion of the Summit in Bucharest, the Tunisian National Guard became a full member and two new forces have received the status of observer within FIEP: the National Guard of Ukraine and the National Council of the General Commanders of the Military Police and Military Fire Corps from Brazil. The existence of 5 applications for membership simultaneously submitted by similar institutions from four continents is the proof of the FIEP evolution and a clear indicator for being a pole of value worldwide. 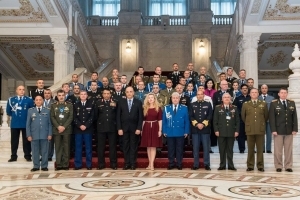 2016 was the foundation for cooperation between the FIEP Association and other relevant actors in the management of international crises, and in this sense, FIEP has cooperated with the European External Action Service, the European Gendarmerie Force (EUROGENDFOR), the Center of Excellence for Stability Police Units (CoESPU) and the NATO Stability Policing Centre of Excellence (NATO SP CoE). 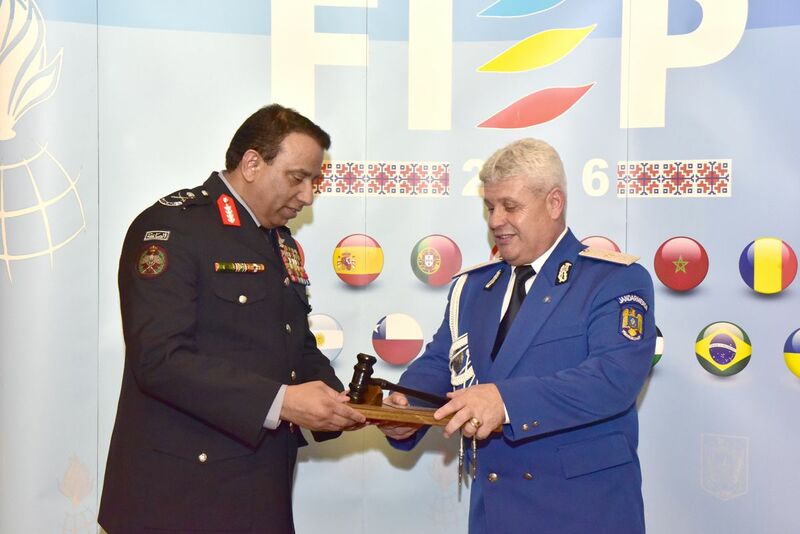 Furthermore, some new initiatives emerged, in order to modernize the communication tools of the Association, namely the creation of a video illustrating the increased cooperation between all the forces, as a result of the work undertaken by the Italian Arma dei Carabinieri, and also the publishing by the Romanian Gendarmerie of the FIEP Presidency magazine’s first edition. 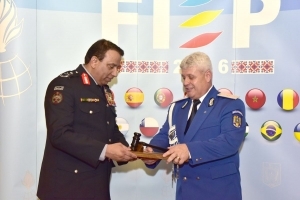 The Senior Council ended with the handover ceremony, when the FIEP symbol was passed from the Romanian Gendarmerie, as former Presidency, to the Jordanian Gendarmerie, as current Presidency of the Association.